Today (1/5) only at Home Depot save up to 33% off Select Fitness Equipment. Shipping is FREE on this deal! 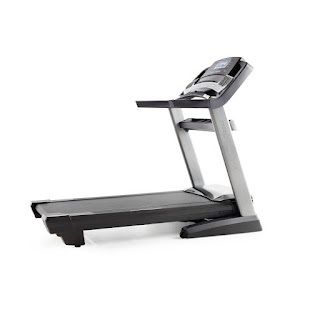 Check out this ProForm Pro 2000 Treadmill for only $979 (Retail $1,299)!